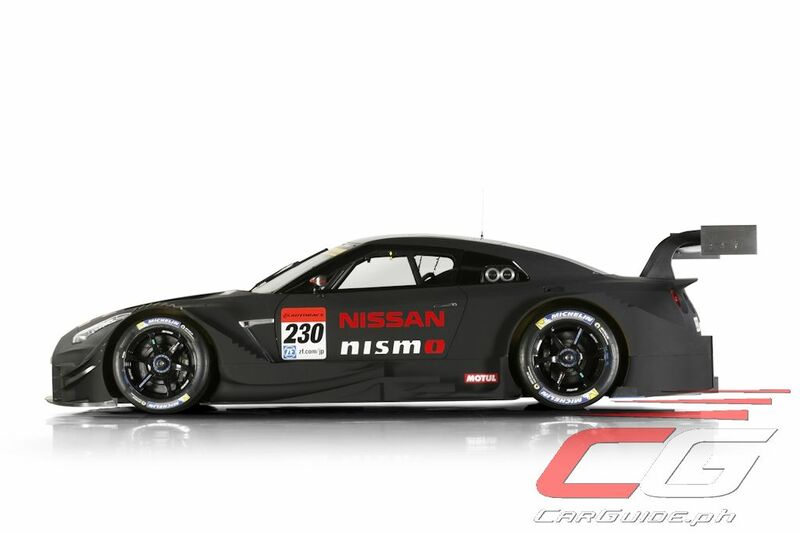 Nissan’s new Super GT GT500 challenger, which aims to battle for championship success in 2017, was revealed on the eve of last weekend’s Super GT final rounds. The Nissan GT-R NISMO GT500 was unveiled at Twin Ring Motegi along with entries from rivals Lexus and Honda. New regulations for 2017 include a 25 percent reduction in total down force in all GT500 machines. 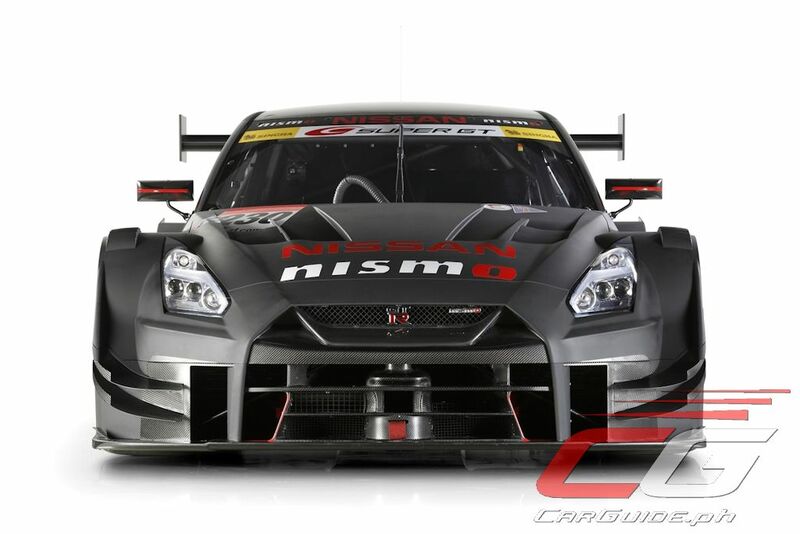 NISMO has also incorporated enhancements with endurance and reliability, while further advances were achieved in power output. 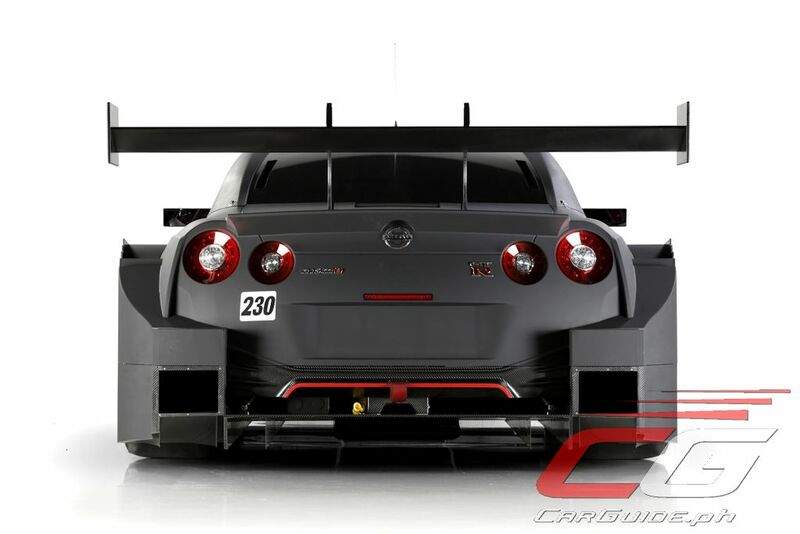 The car’s dynamics were also improved through a lowered center of gravity and an optimization of weight distribution. The new car aims to continue the incredible success for Nissan in recent years, which won the championship 2014 and 2015 and won five of the eight rounds in 2016. 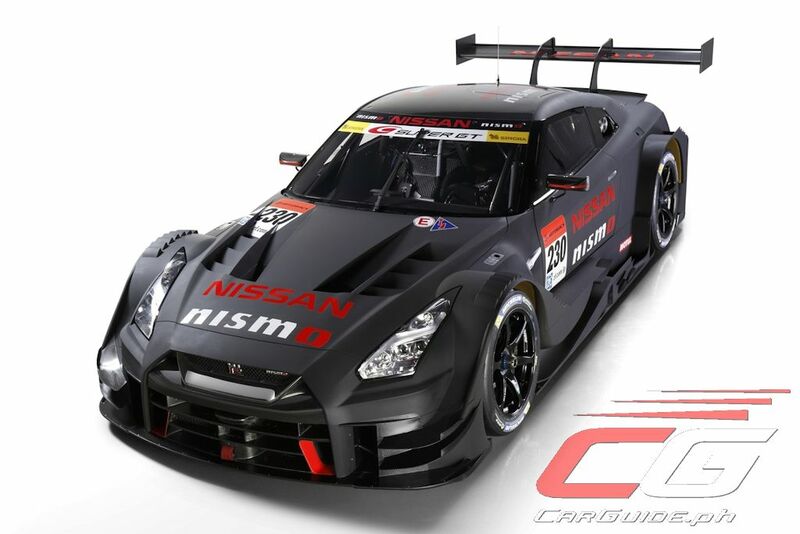 Fans will get another chance to view the 2017-spec GT500 GT-R at the upcoming NISMO Festival in Japan scheduled for Fuji International Speedway on December 11.